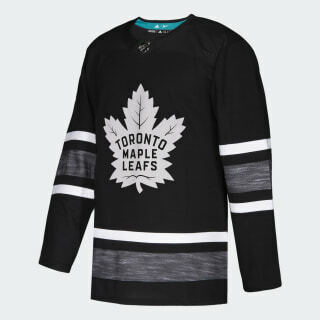 A Toronto Maple Leafs sweater designed for the league's signature game. Show off your Toronto pride during the All-Star Game. 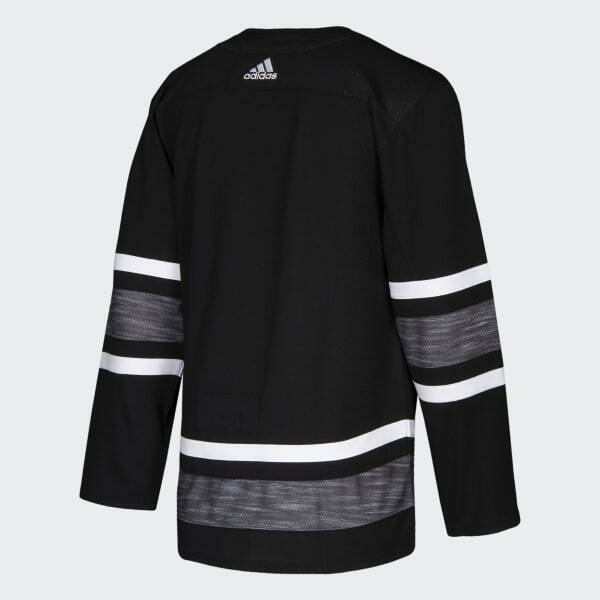 This hockey jersey is cut for extra room, and it's just like the one players wear on the ice during hockey's premier showcase event. A big Maple Leafs logo puts your loyalty front and centre. This product is created with yarn made in collaboration with Parley for the Oceans. Some of the yarn features Parley Ocean Plastic™ which is made from recycled waste, intercepted from beaches and coastal communities before it reaches the ocean.